Birthdays are the celebratory events in the life of every individual. So rejoice this important time of your life or the life of someone you love the most in style. Make your birthday eternal with a luxury party bus rental. We at US Bargain Limo offer special attention to every client so that they can enjoy this special moment in elegance with their loved ones or close buddies. 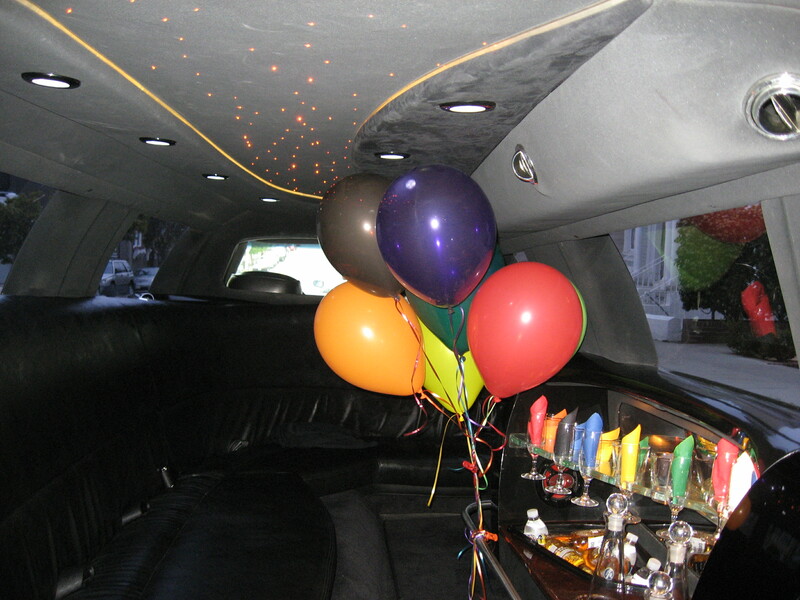 Our exclusive selection of birthday limo features soft leather seats with ample room to move around, complementary bar, smashing music system with stereo speakers and ipods, DVD or CD players, flashy neon lights of different colors and much more. It is basically meant to create the party mood right within your party bus. We are committed to accommodate your special request for making this birthday more exciting than the last one. We know that, on your birthday you want more fun and excitement to cherish your memory. So, our birth day limo service includes courteous and skillful chauffeurs to drive you around the places where you wish to party with friends or loved ones. 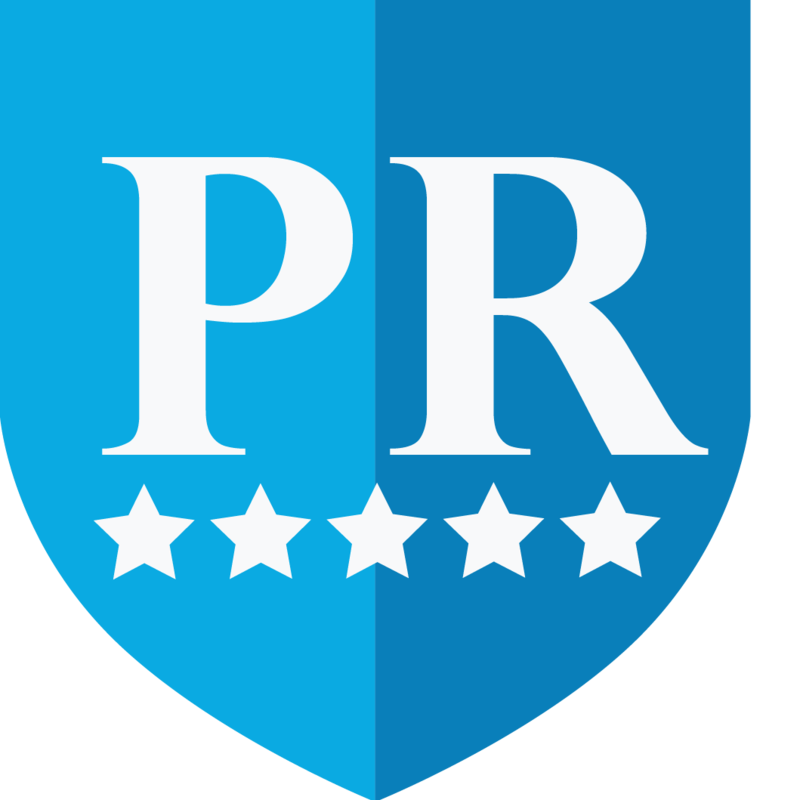 They are ultimate driving specialists when it comes to New Jersey, New York City and Philadelphia area. You don’t even need to worry about getting drunk as our drivers can offer an assured and safe ride to your home. 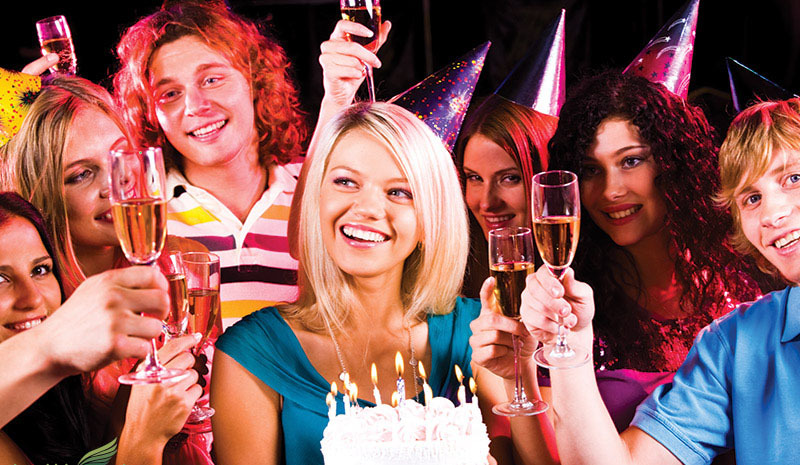 Let us make your birthday party more enjoyable and ever-lasting.